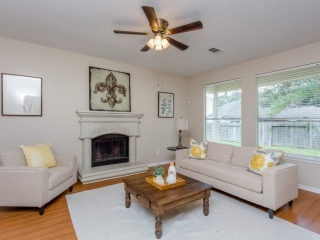 View our staging packages below with accompanying image galleries. 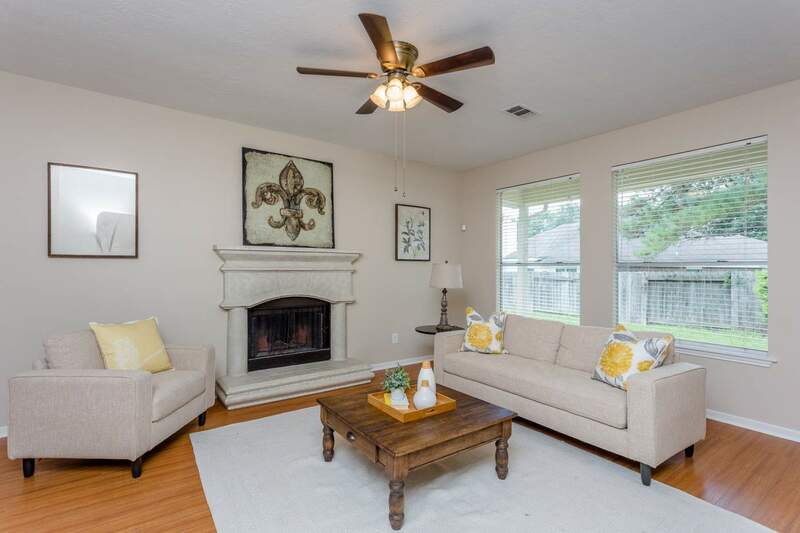 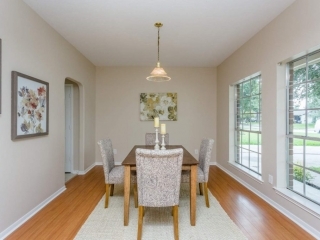 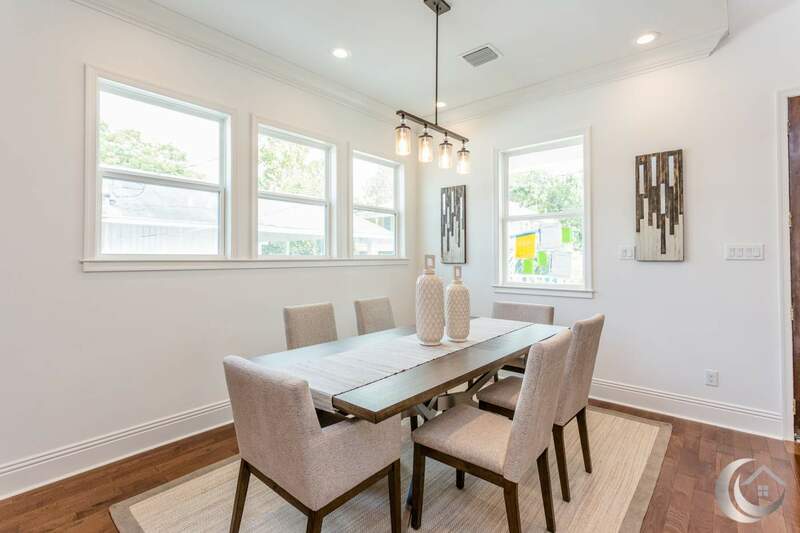 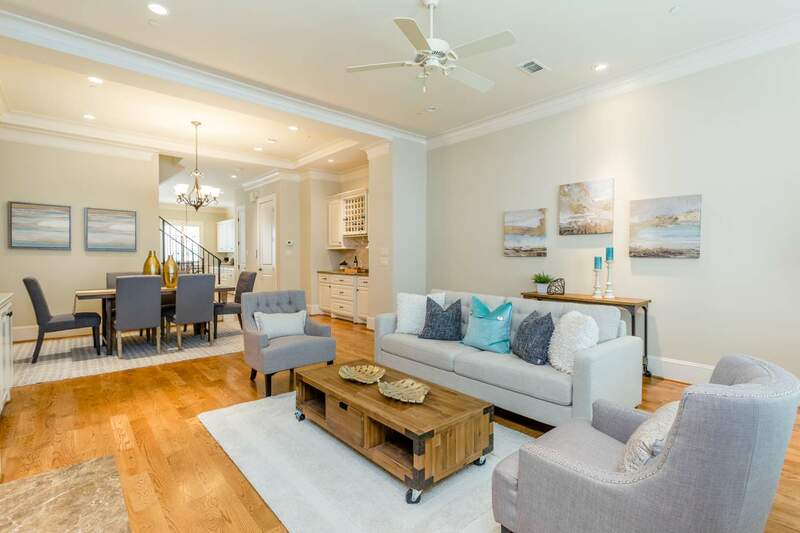 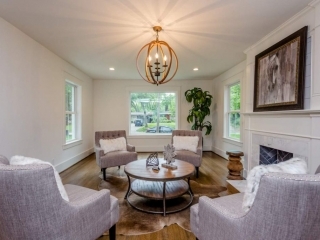 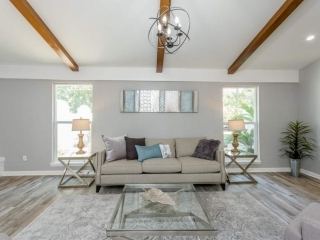 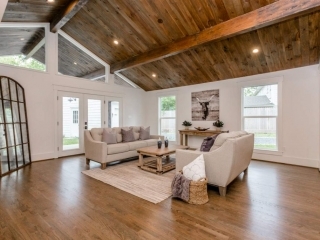 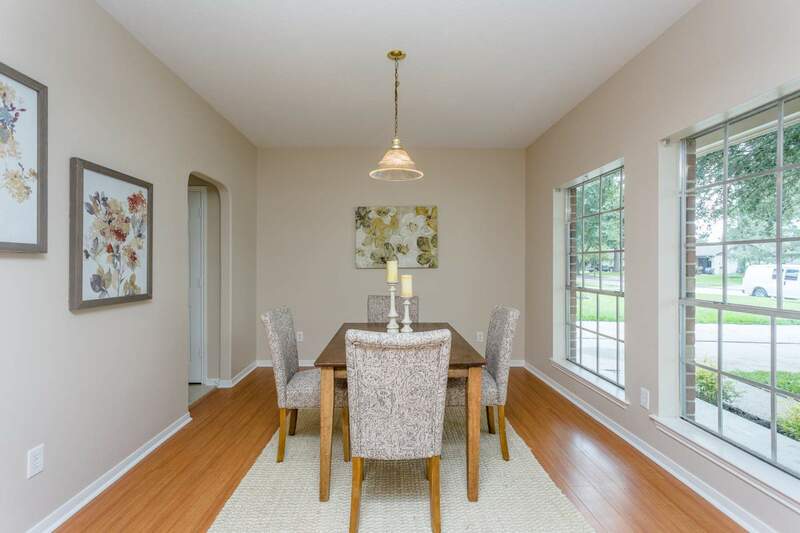 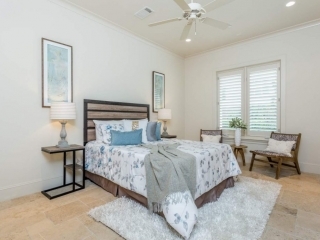 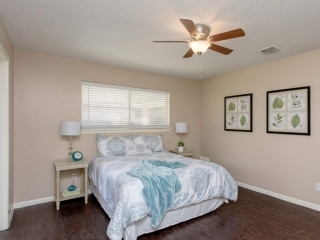 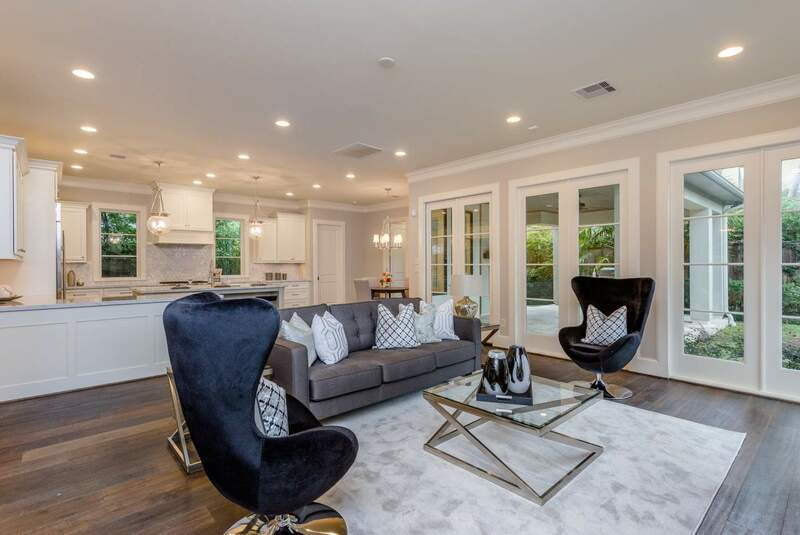 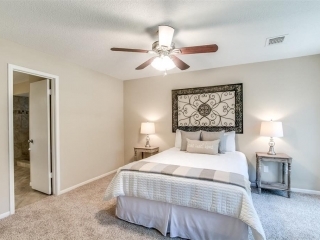 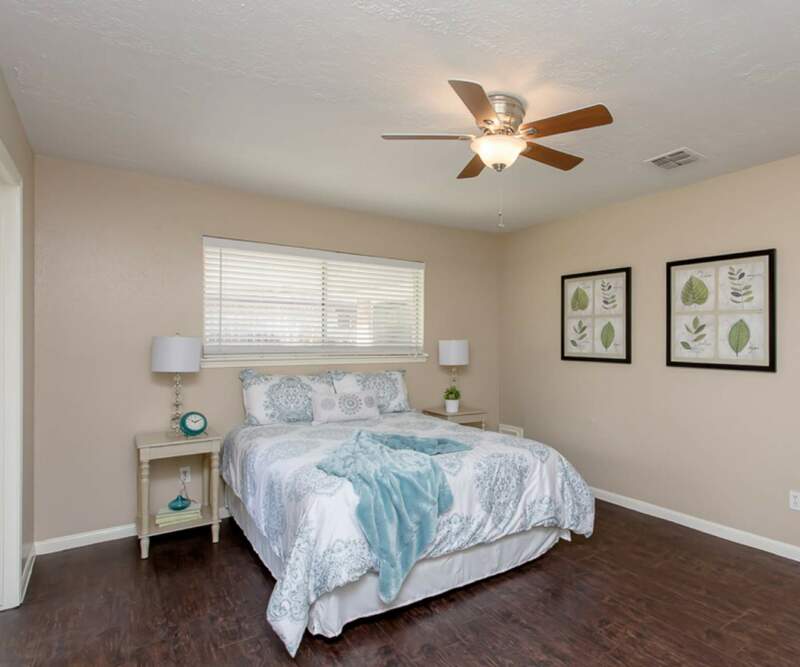 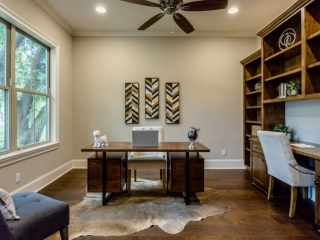 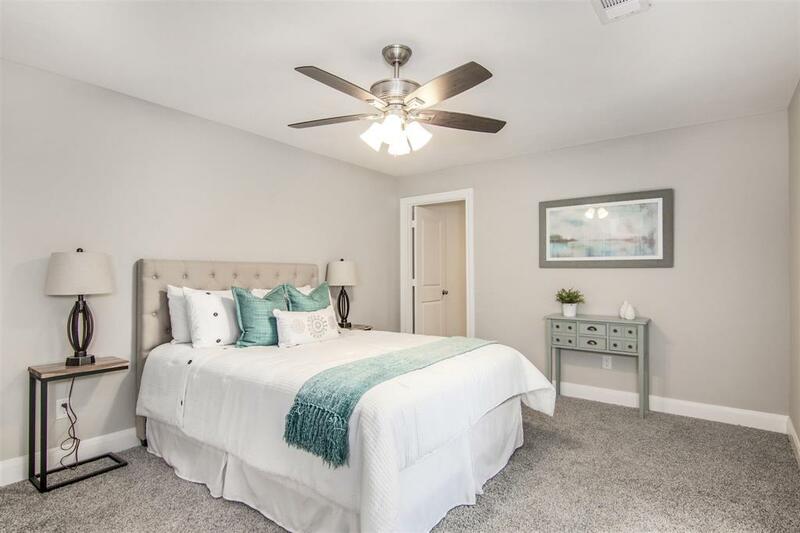 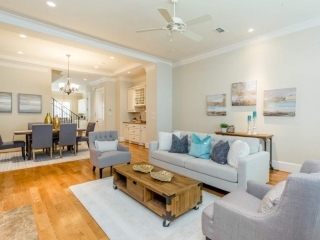 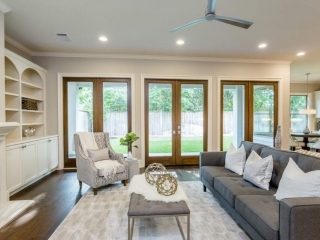 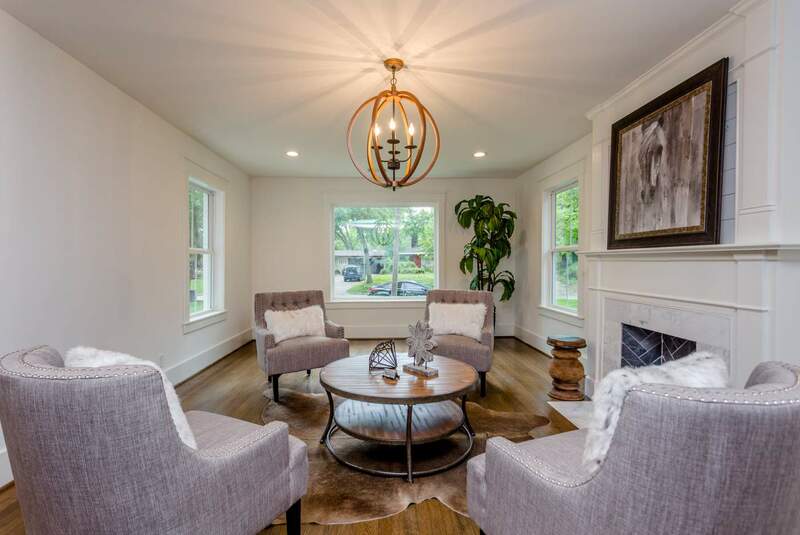 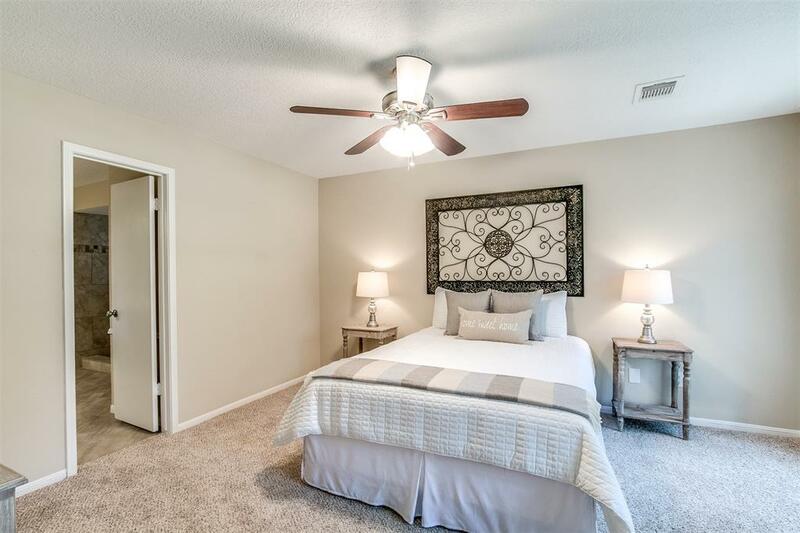 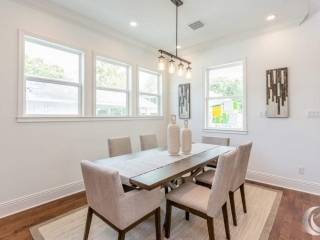 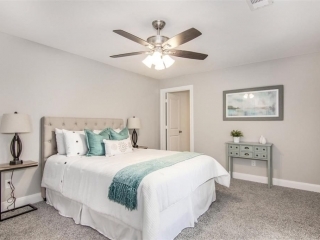 The ideal real estate “investor friendly” staging package comes with LIGHT staging as pictured, with just enough furniture and accessories to accentuate the key areas of the home. 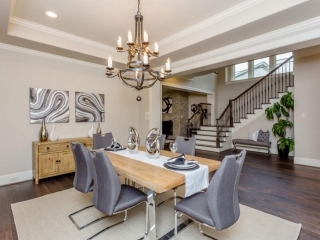 Our most popular staging package intended for homes over 2000 sqft in the $300K-$899,999 price point. 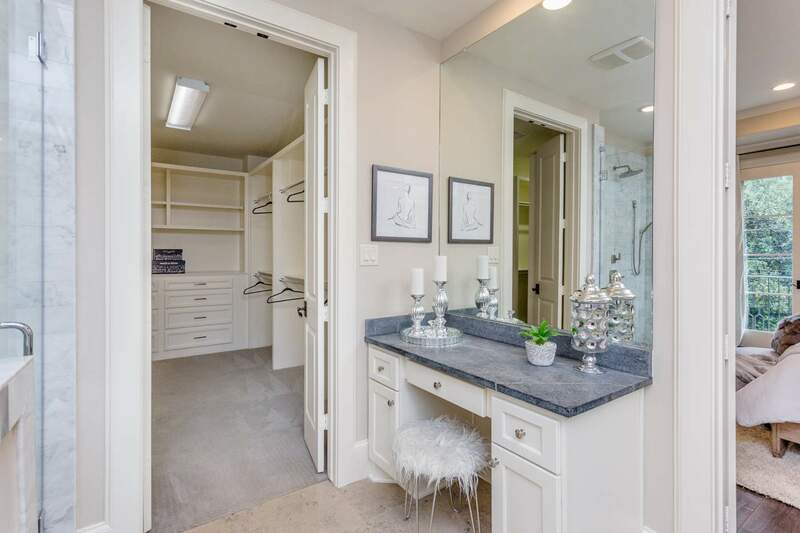 Complete full staging that most resembles model home quality for the living, dining, kitchen, master bdrm and bath & powder room. 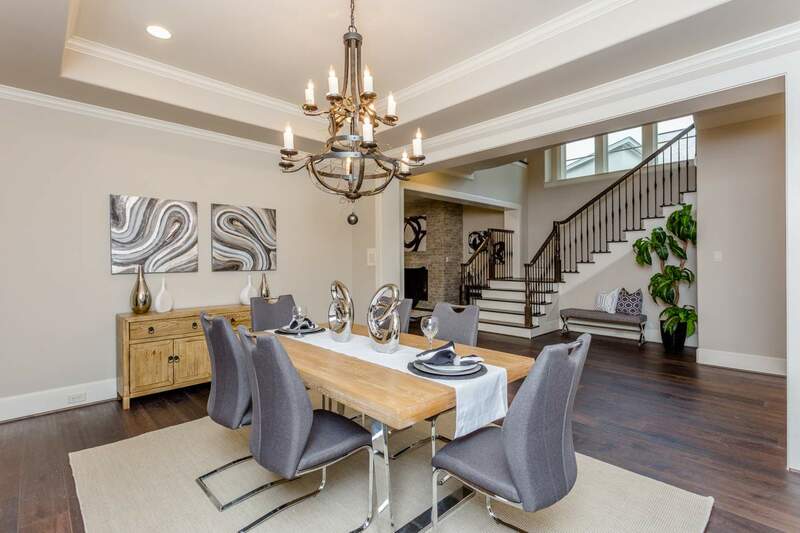 Homes at $900K and up command a higher-end furniture and accessory package that appeals to high-end buyers. 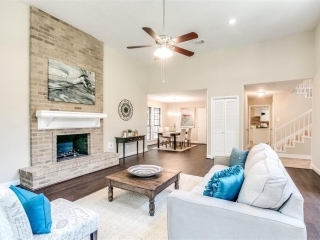 The HSFH team specializes in the most sophisticated and elegant luxury home staging available to the Houston market. 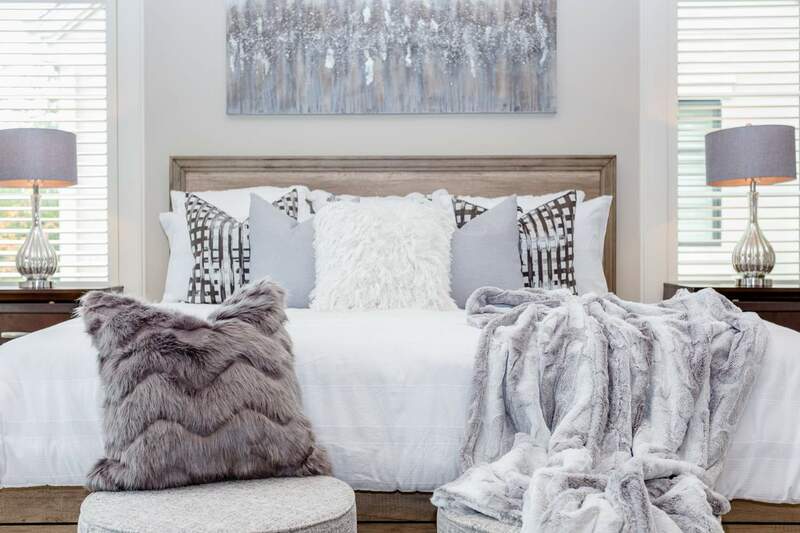 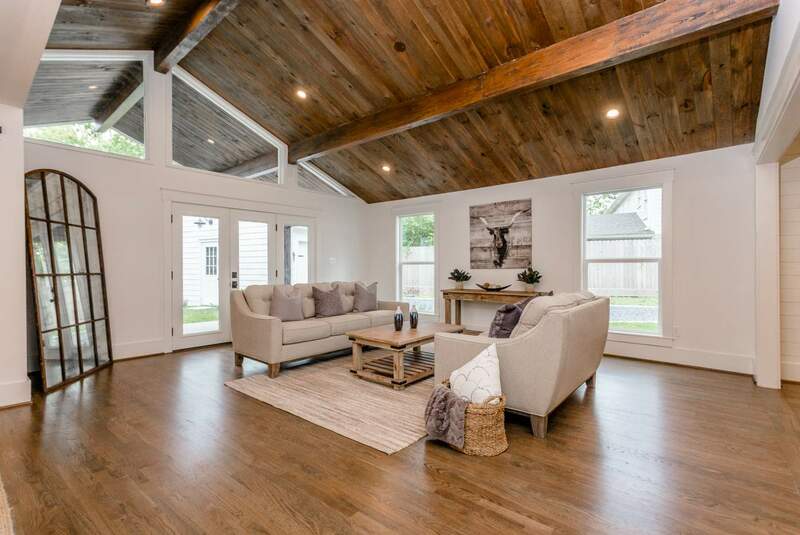 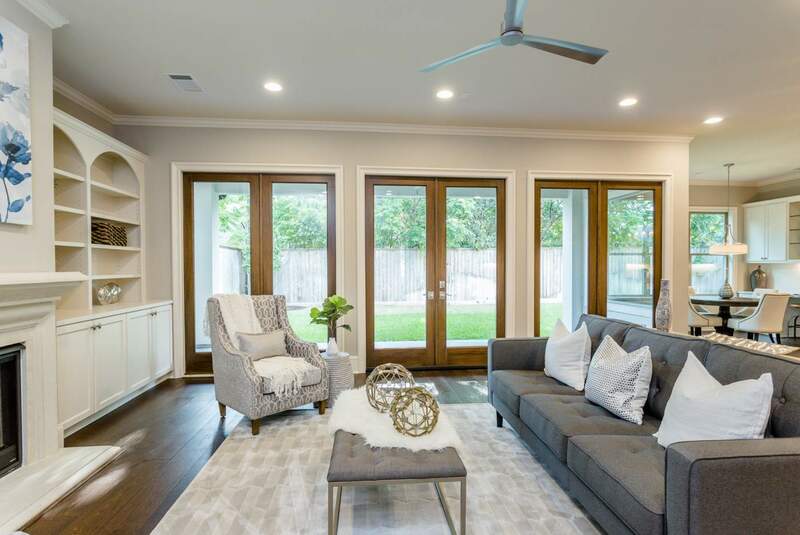 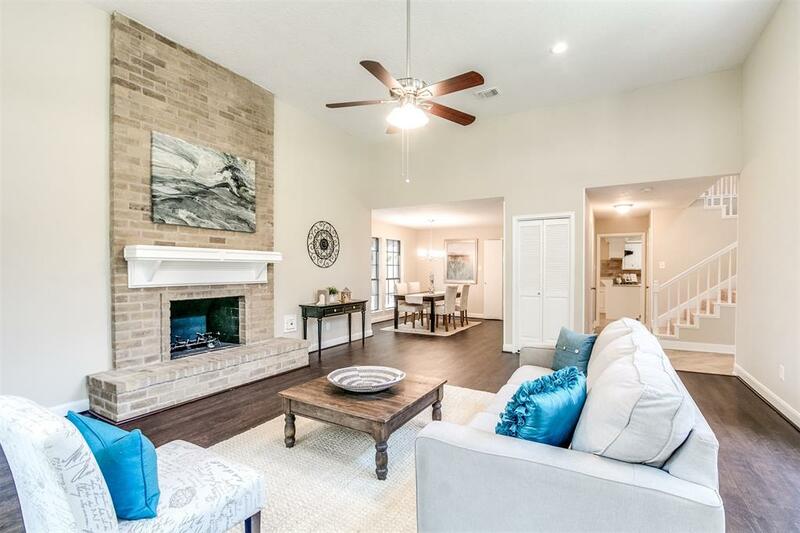 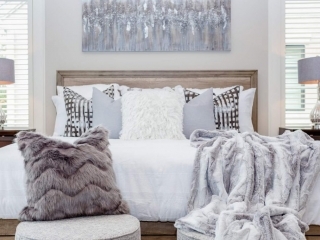 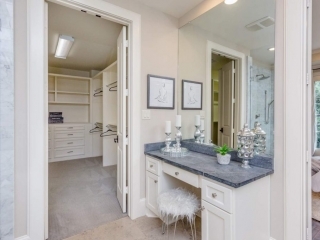 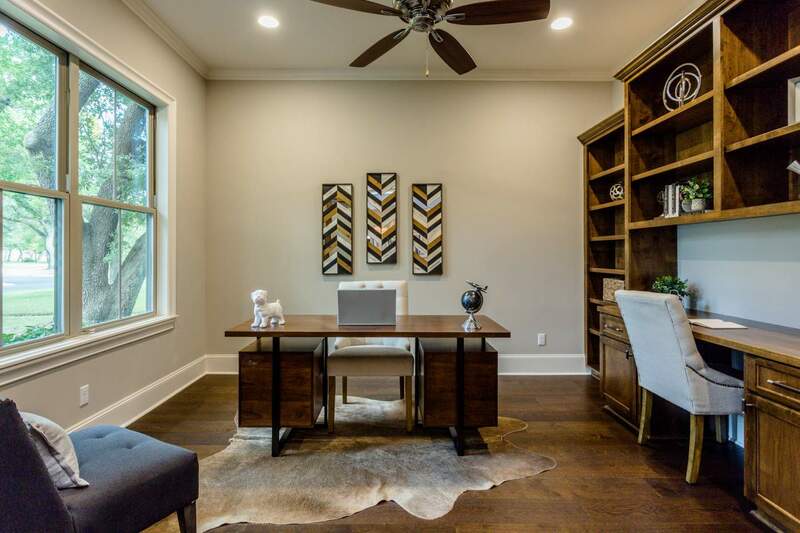 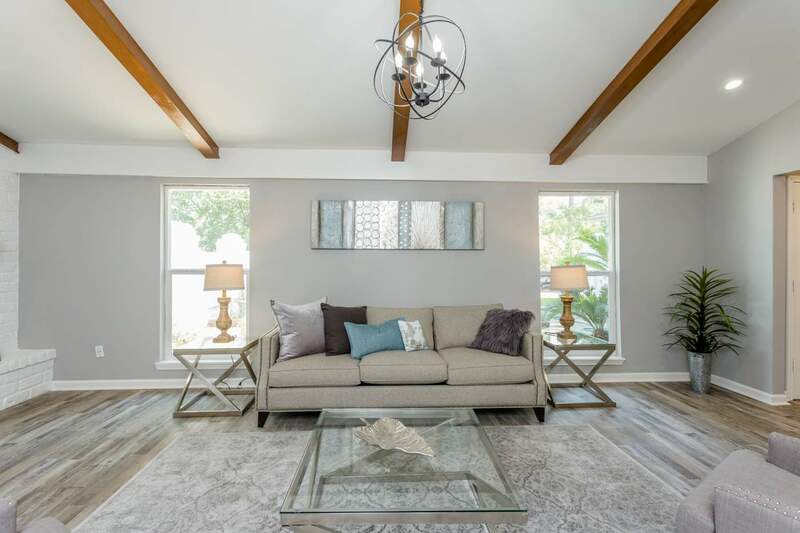 Recent projects can be viewed here, and our Facebook Page features more recent happenings with Home Staging for Houston.